This is our American Legion, yours and mine, veterans all. It is what we make it. 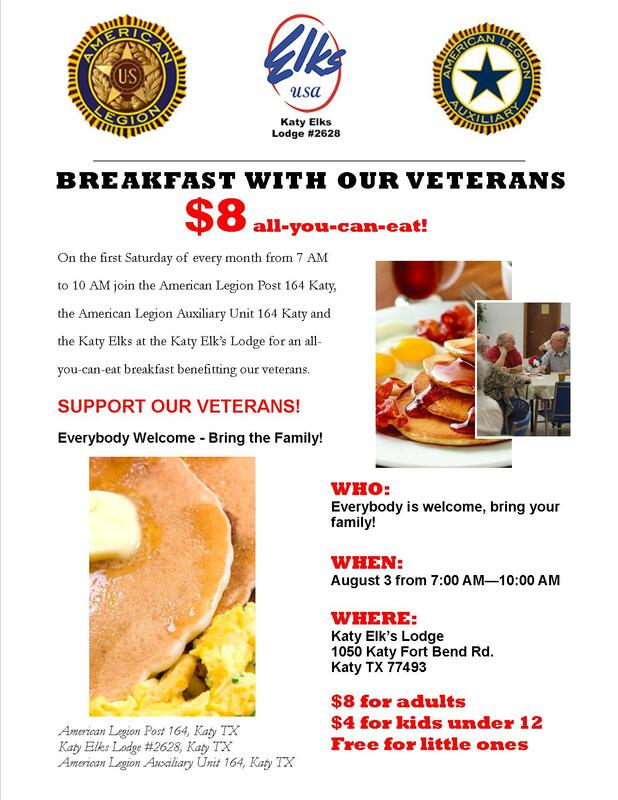 We may have joined for many different reasons - perhaps to fill a void in our heart, or maybe a desire to serve, or simply to enjoy activities with comrades by our side, but together we are the American Legion. We are all members, united to make a difference. Guidelines for the Legion were established in 1919 and have endured until today. They motivate us towards service to our armed forces veterans, our country’s youth and our nation’s security. They underline the American ideals of citizenship, fair play and leadership. Yet within the Legion, each Post is different. Each Post is shaped by its members to meet the needs of the community of which it is a part. As a non-profit, non-partisan organization, we identify needs within our community and take action to meet those needs. 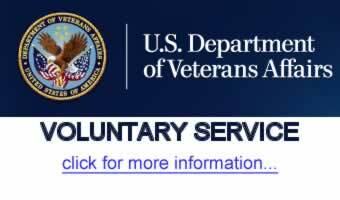 Currently our Post has programs that inspire and train our youth; provide recognition and support for armed forces, law enforcement and fire fighters organizations; and provide volunteers for veterans’ clinics, hospitals and Fisher Houses. 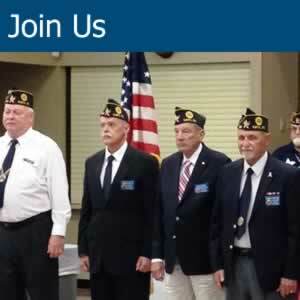 Your mission as a member of the American Legion is to identify where you fit, what your interests are and get started! It may take some effort and it may take some training to regain skills or hone the abilities you already have, but you will find your place. The times of our lives we remember most, the times we talk about, that have been the most rewarding, were often the most challenging. They were the times where we were not certain about the future but it seemed like it was going to be an adventure. That adventure is still available in the American Legion. The American Legion is us. We are it. Let’s move forward together. 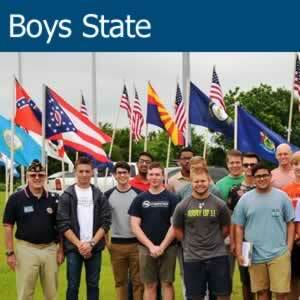 Monte Ikner has been chairman of the Post 164 Boys State committee since 2014 and plans to hand off the job after the 2019 Boys State program. In June of 2018, 31 Katy-area high school boys attended the week-long program in Austin. Monte and other committee members prepare and distribute mailings to high school counselors and principals in January of each year. They follow up with interviews on campuses after boys in their junior year have been nominated by their counselors. During Monte’s tenure, he has authored a Post 164 Boys State procedure manual for the committee to follow. This procedure has been recognized by District 22 and is now recommended for other posts to follow. Monte has also served Post 164 as vice commander, historian, and membership chairman. 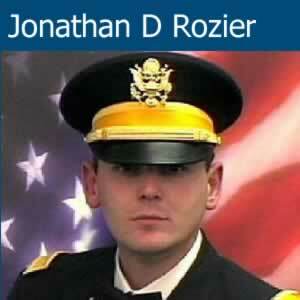 He is a graduate of The American Legion Extension Institute (ALEI) and is Paid Up For Life (PUFL). Originally from Danville, Virginia, Monte moved to California when he was 9. He went through Army boot camp at Fort Ord in California in 1952 and military intelligence school at Fort Devens in Massachusetts. He was assigned to Europe Headquarters Command in Seckenheim, Germany, and was a cryptologic/top secret courier of intercepted data from field installations to military intelligence headquarters for two years. He left the Army in 1964 and began working as corporate equipment manager for National Convenience Stores in Houston. After 25 years, he opened his own company. He retired in 2008. Monte has been group leader of a local travel club since 2012 and accompanies travelers on most trips. Monte and his wife, Wilma, have three sons, all residing in Texas.